Reduce your time spent manually folding mailings and documents with a high-performance paper-folding machine from Adams Remco. 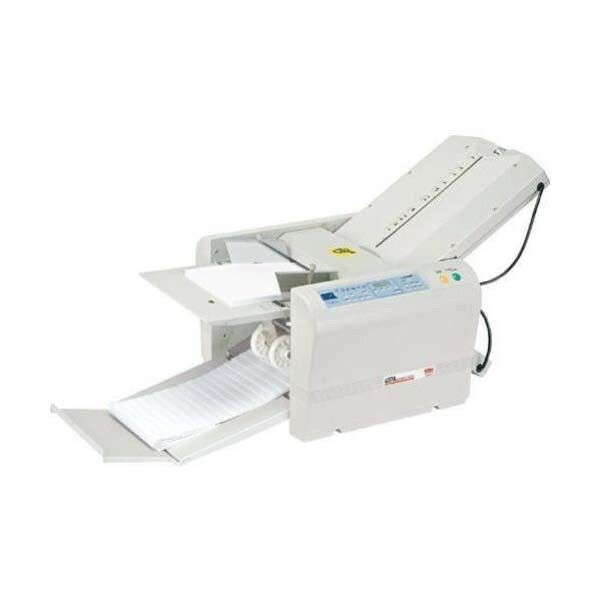 We offer a variety of feature-rich manual and automated paper folding machines capable of handling high volumes and multiple paper sizes. Paper Size 3 1/2" x 5" - 11" x 17"